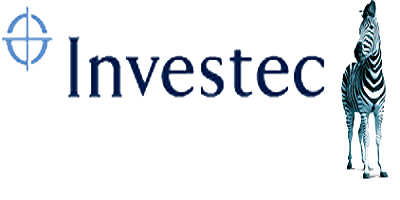 The new Investec PrimeSaver Account from Investec Private Banking is a savings account designed to give Taxco clients considerable returns on cash deposits by offering an outstanding rate. They will get instant access to their funds with no bank charges and flexibility on the interest they earn. Clients earn 5%* on their savings and have immediate access to their funds. The prime-linked rate is calculated daily and paid monthly on the capital balance in the account and any additional deposits earn interest immediately. There are no minimum requirements for deposits into the PrimeSaver Account, and clients have the flexibility to reinvest or pay out interest. There is full and immediate access to funds and the freedom to withdraw at their convenience. Clients should contact our Corporate Cash Management consultants to find out more about Investec PrimeSaver. Read more about the Prime Saver Product. Read more about the Prime Saver Rules. * A client will earn the preferential rate for the first R5 million deposited in the PrimeSaver Account. Monies are paid directly to Investec Private Bank brought to you by Taxco Accountants and Tax Consultants Trust.- An Authorised Financal Service Provider. FSP10754.